New Delhi: Najma Akhtar has been selected the Vice Chancellor of the Jamia Millia Islamia. She is the first woman in the history who will head this minority institution. President Ramnath Kovind has given his approval to a proposal from the HRD ministry to appoint Najma Akhtar to the post. 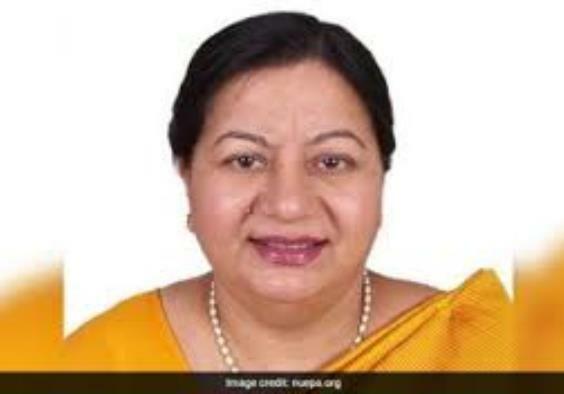 ‘”In exercise of powers conferred under Statutes of Jamia Millia Islamia Act, 1988, the President of India, in his capacity as the Visitor of the JMI, has been pleased to appoint Prof Najma Akhtar, NIEPA, New Delhi as the vice-chancellor of Jamia Millia Islamia, New Delhi, for a period of five years,” said an official order. 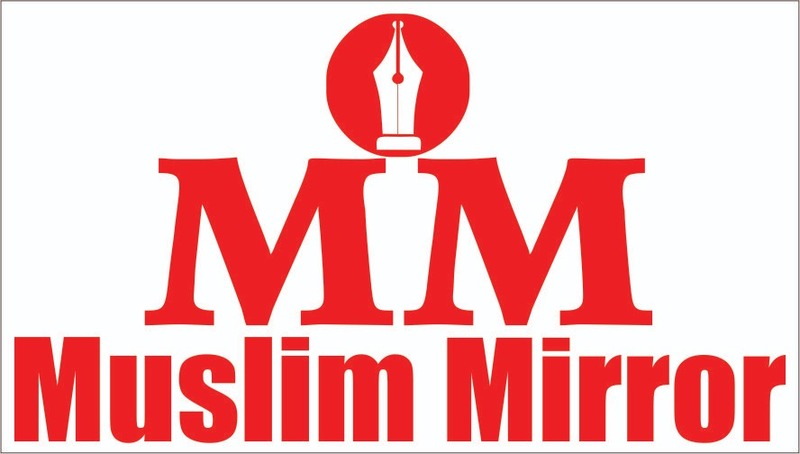 The HRD ministry sent three names of the shortlisted candidates for the top job at Jamia, which included Akhtar of the National Institute of Educational Planning and Administration, Furqan Qamar, secretary-general of Association of Indian Universities, and S.M. Ishtiaque, a professor at the Indian Institute of Technology, Delhi. The ministry, looking appoint V-Cs to Jamia Millia Islamia (Delhi), Mahatma Gandhi Central University (Motihari, Bihar) and Mahatma Gandhi Antarrashtriya Hindi Vishwavidyalaya (Wardha, Maharashtra), had sent nine names (three for each university) to the President, who in his capacity as the visitor of the central universities gives his approval. The VC post was lying vacant after Talat Ahmad quit as V-C last year.